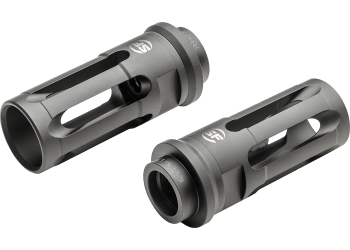 SureFire adapters serve as rock-solid, precision mounting platforms for SureFire SOCOM Fast-Attach Suppressors, as well as, serving as a standalone muzzle device. 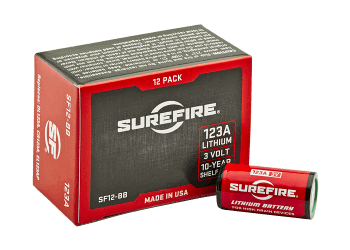 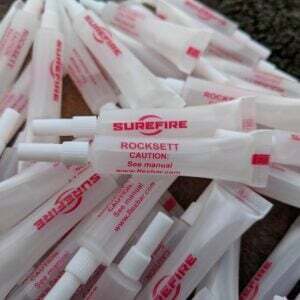 The SureFire Closed Tine adapters closely represents a traditional birdcage flash hider along with having wrench flats for ease of installation. 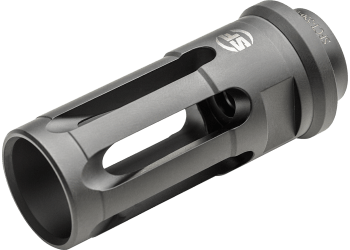 Just like the other SOCOM muzzle devices, this adpter is precision machined from heat-treated stainless steel which is highly resistant to gas and particle erosion. 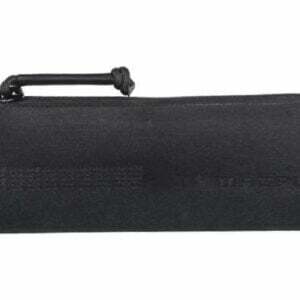 Additional these adapter utilize multiple bearing surfaces to ensure proper suppressor alignment every time. 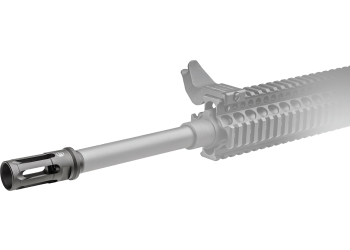 Highly effective flash hider that significantly reduces.